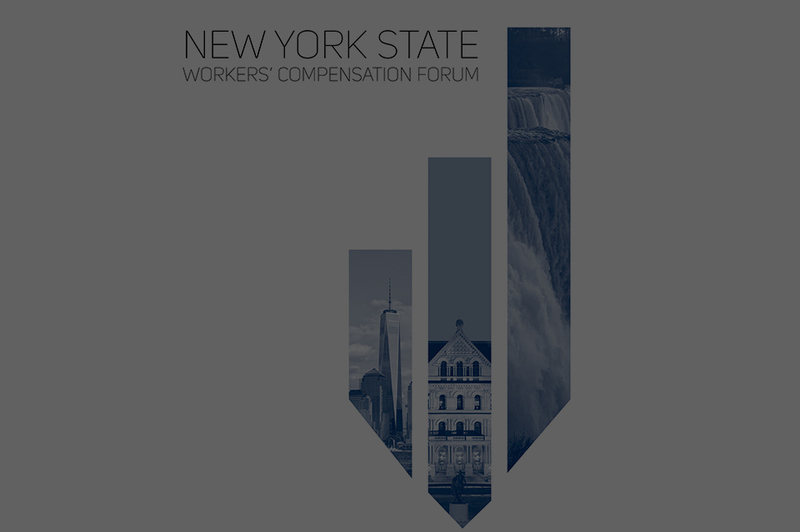 Useful tools to help you navigate the New York workers' compensation system. Copyright NYCIRB 2016. All rights reserved.